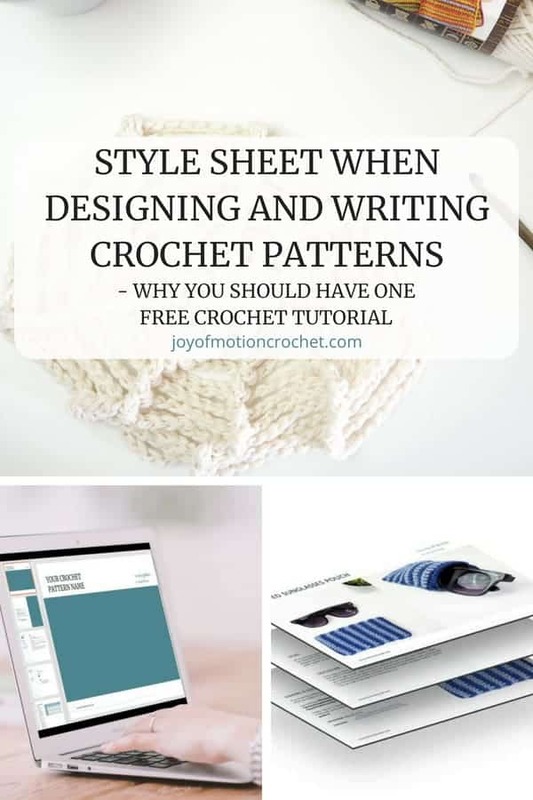 You’re here because you want to know why you should have a style sheet when designing and writing crochet patterns. Well you’ve clicked the correct link, because I’m going to teach you exactly why it’s super important. But first, I’m going to teach you what exactly a style sheet is. 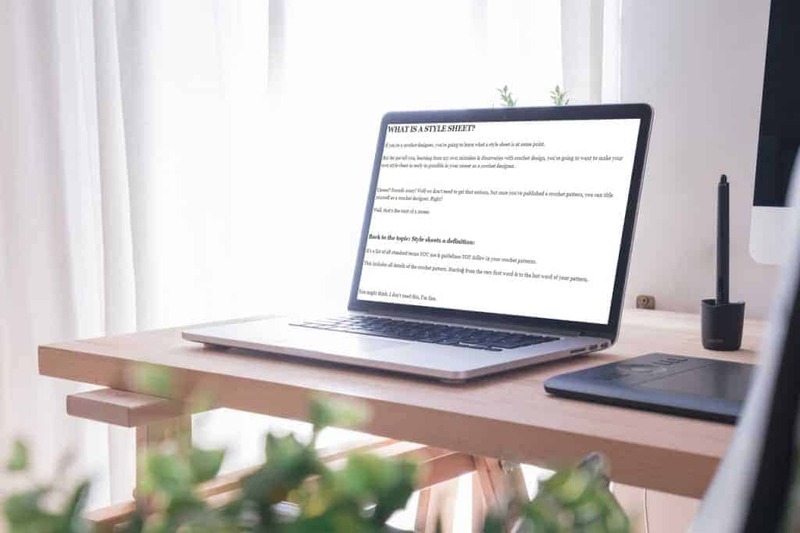 On the very end of this blog post I’m also sharing the best resources for writing your own style sheet. Any tips I share with you in my blog posts are my personal experiences. Please don’t view it as the only way to do a specific task, research. Finally, even though my tips might show how things ideally should be done, doesn’t mean I get it right every time, but I do my best. 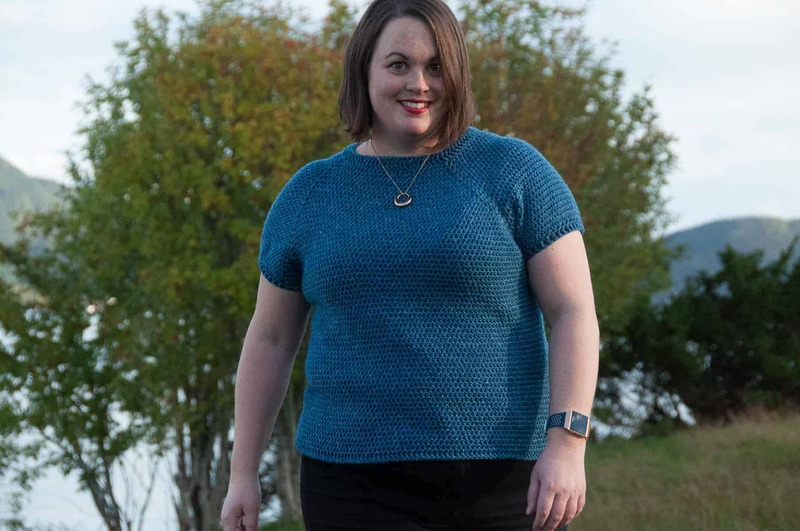 If you’re a crochet designer, you’re going to learn what a style sheet is at some point. 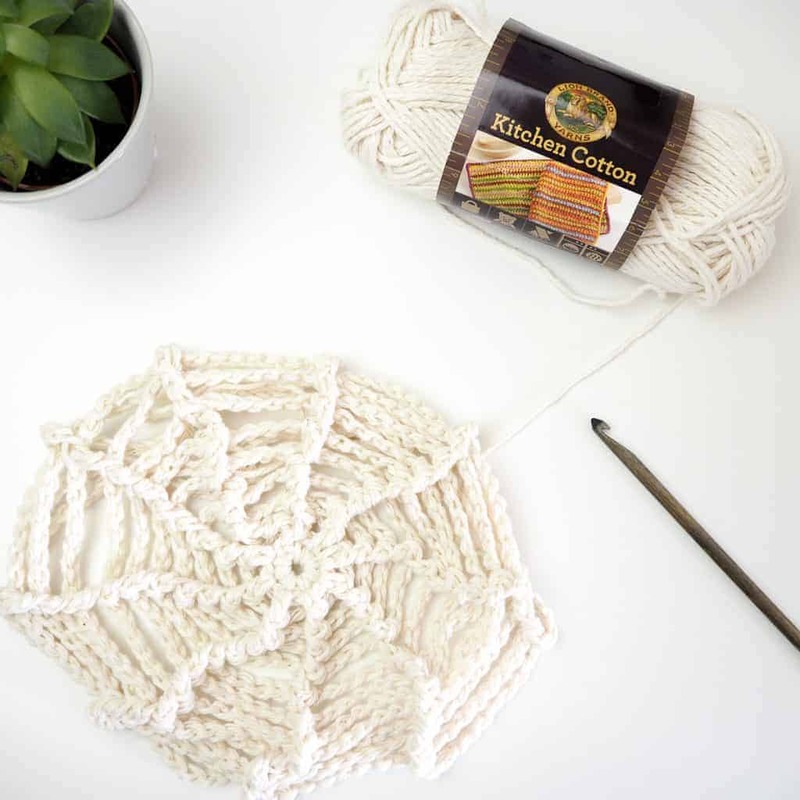 But let me tell you, learning from my own mistakes & discoveries with crochet design, you’re going to want to make your own style sheet as early as possible in your career as a crochet designer. Career? Sounds scary! Well we don’t need to get that serious, but once you’ve published a crochet pattern, you can title yourself as a crochet designer. Right? Well, that’s the start of a career. 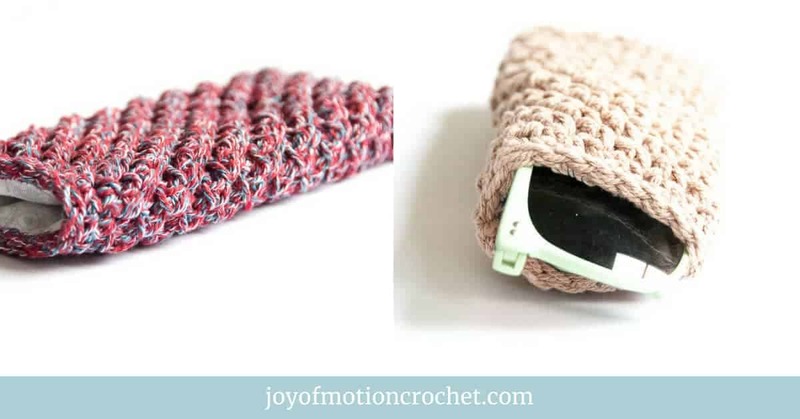 It’s a list of all standard terms YOU use & guidelines YOU follow in your crochet patterns. 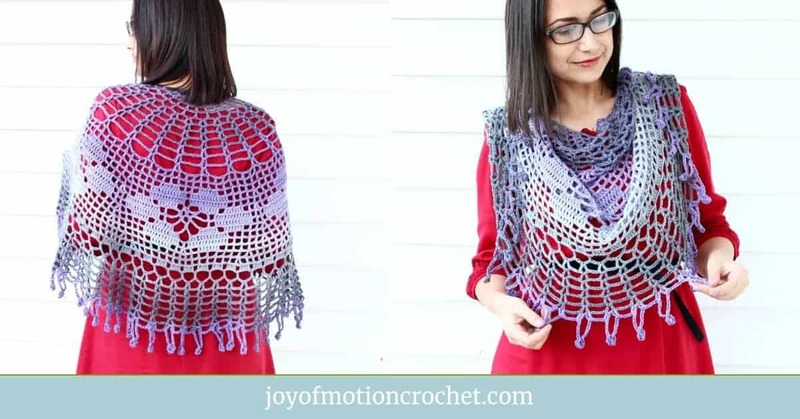 This includes all details of the crochet pattern. Starting from the very first word & to the last word of your pattern. You might think, I don’t need this, I’m fine. But let me tell you, the first few patterns you write might be easy to keep consistent. A little copy and paste from the first to the second and so on. How do you write your instructions? In what way do you abbreviate? So you need to take a stand, make a decision & go for it. 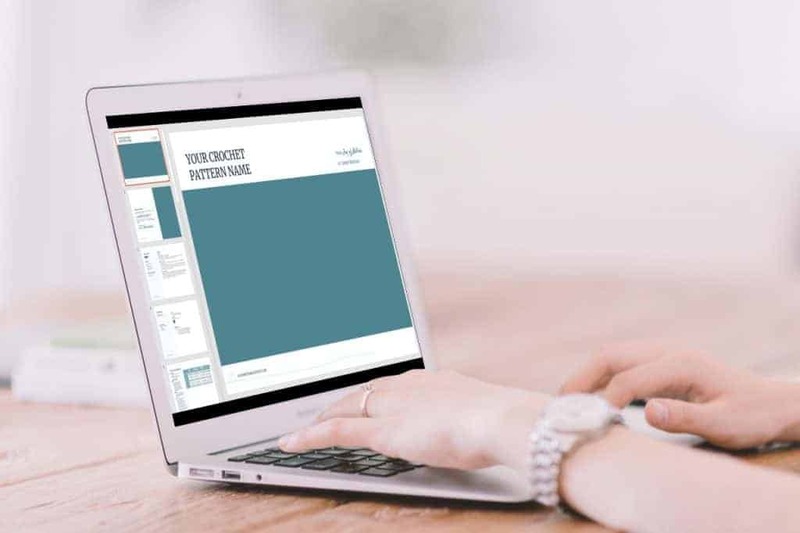 With a style sheet, you can write down your decision & use it each time you make a new pattern. More details further down on this page! 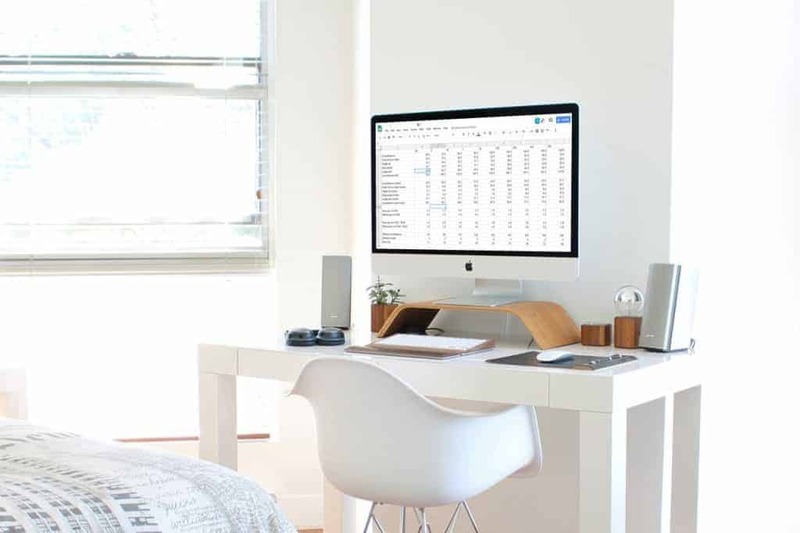 When creating your style sheet it’s easy to get overwhelmed. You might think that you’re too inexperienced to even create a style sheet. But: GOOD NEWS! You don’t have to get it right the first time. A style sheet don’t have to be a static document, it’s something that evolves just as you get more experienced. If you decided to do something in a specific way the first time, doesn’t mean you have to keep doing it forever. Keep old patterns as is & keep your new style moving forward. Go back & change all previous patterns to keep them consistent. There’s no great answer for that, you’ll have to think about how big the change is & if it’s worth it to spend the time editing your old patterns. 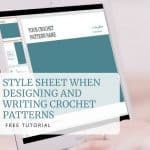 Now you know what a style sheet is, so let’s dive into exactly why you should create a style sheet when designing and writing crochet patterns. 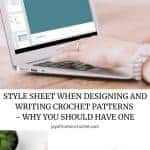 As promised, I’m going to give you some great reasons why you need a style sheet when designing and writing crochet patterns. I’ve listed 6 of the most important reasons & you should really give them some thought. When designing your very first crochet pattern you don’t have too much information to keep track of. You simply write the pattern, that’s it. You see that the way you wrote the pattern isn’t consistent with your latest pattern. Worst thing, you realized that you as an inexperienced pattern writer forgot about some key elements, that you’ve implemented throughout writing the next 9 patterns. Moving on, after a few years those 10 patterns have become 50. There’s even more to keep track of. How do I do that? How is that written? When should I include this? Good questions, but it’s not easy to stay organized. 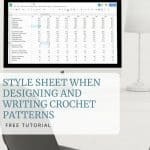 Well, the easiest way to stay organized when writing crochet patterns is to develop your own style sheet. Write down exactly how things are done. Edit it when you learn & grow. 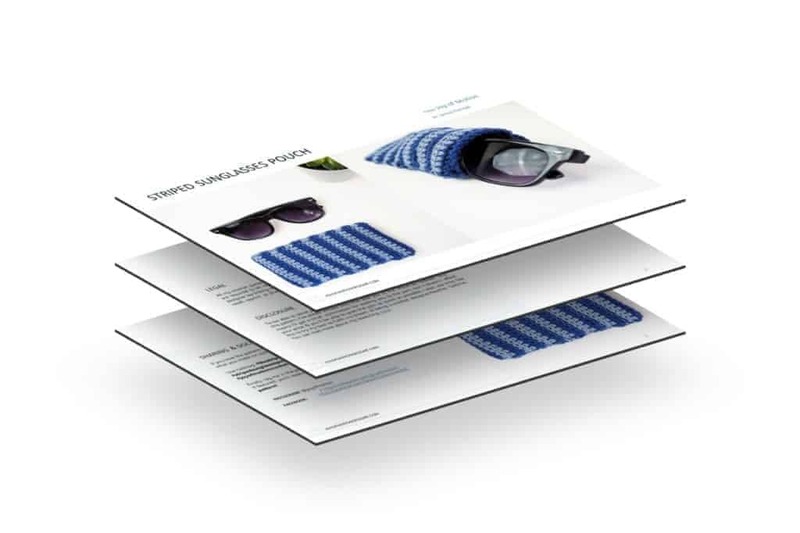 Never publish a pattern without checking all details & compare with your style sheet. 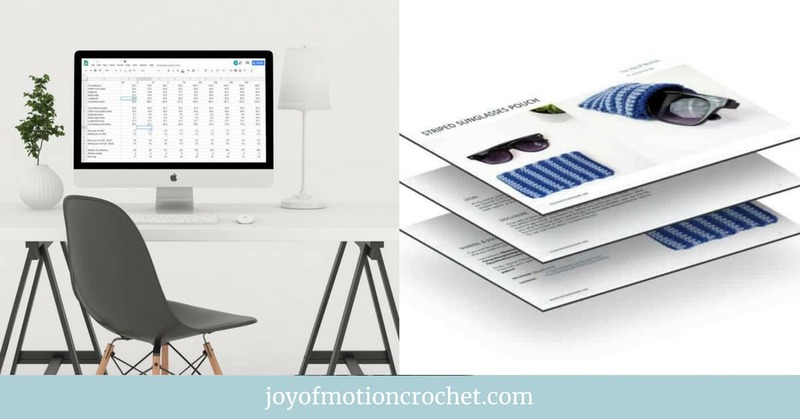 The result is you as a super organized designer + your crochet patterns are organized too. 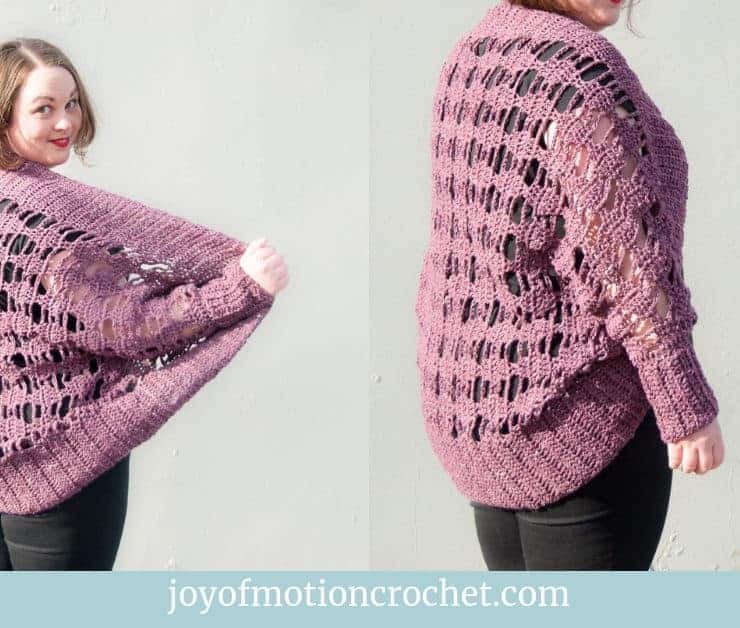 Let’s look at a crochet pattern from a crocheters view. 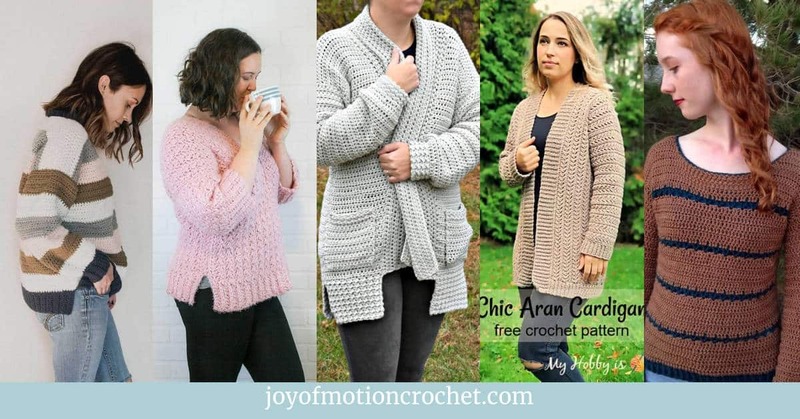 They purchase a crochet pattern from a indie designer. They complete the pattern successfully & they LOVE what they made. 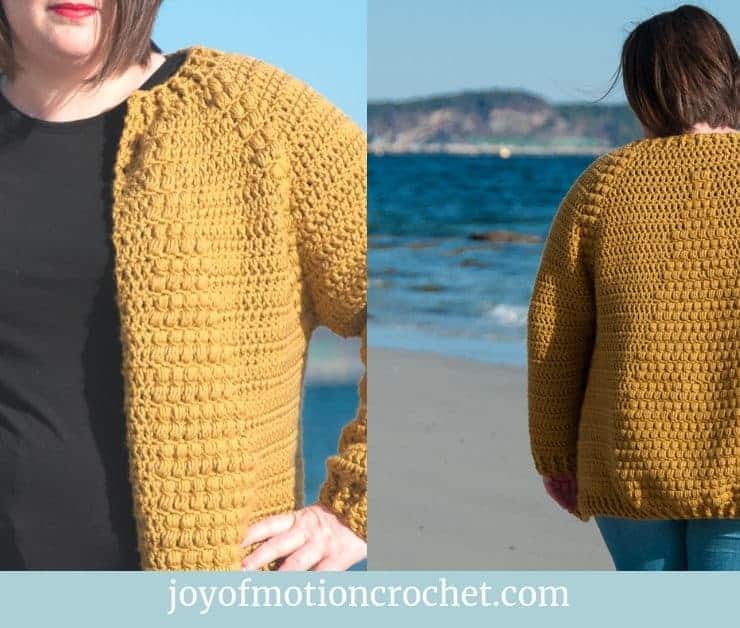 The next thing they want to do is to find another pattern from the same designer, because they LOVED how beautifully written the crochet pattern was & how easy it was to follow. They go shopping for a crochet pattern from the same designer, download it & gets disappointed. The style isn’t the same. Parts of the way the pattern are written isn’t the same. 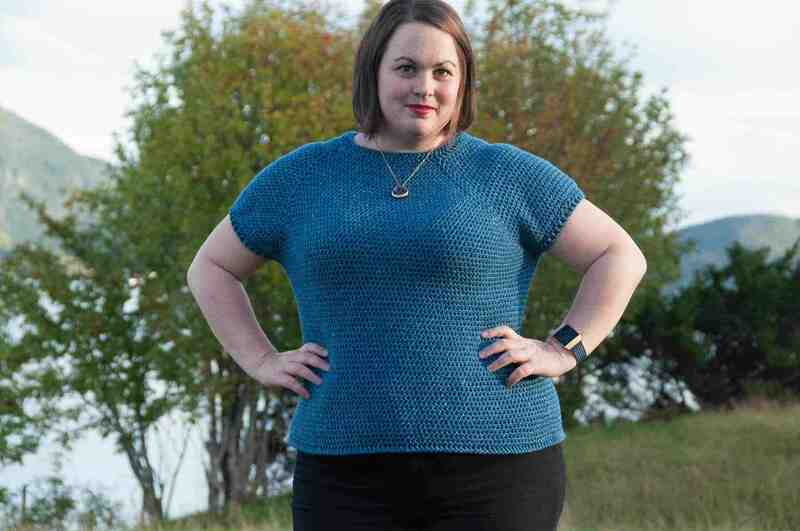 Next, the crocheter doesn’t love their patterns & won’t purchase or follow a pattern again from this designer. Well, the solution is definitely to create a style sheet. In this way it’s easy to stay consistent & get the same style each time. Time for me to get honest; I’m not the best at this & I’m still working on implementing using my style sheet for my oldest crochet patterns. 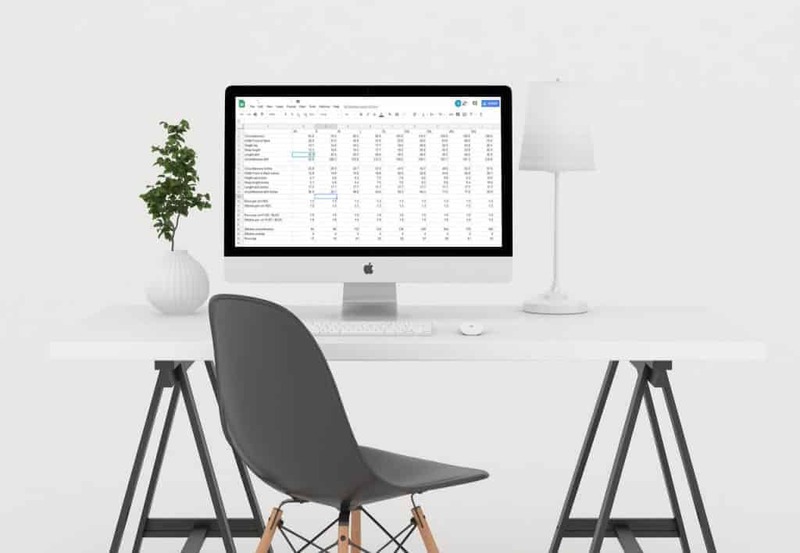 When you create a style sheet you will automatically put your own decisions into words. 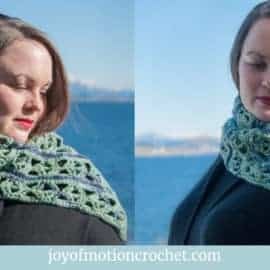 What that essentially will mean is that you will get used to make decisions when writing your crochet patterns & give each crochet pattern some thought before you “just do something”. In my experience that means you’d take the time to research what way of doing something works the best. 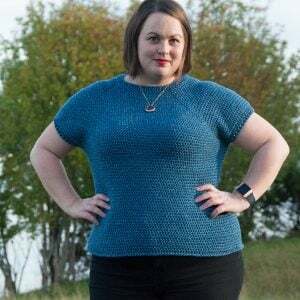 For instance, you can spend time studying other designers patterns & also get insight on the way Craft Yarn Councils standards recommends the way a specific pattern part of a pattern is written. 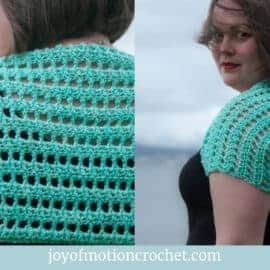 All in all, this will force you to keep a high standard when writing & publishing crochet patterns. Well, after reading the previous tips, you might understand why getting serious is on my list. Because, to be successful as a crochet pattern designer, I really think it’s important to take it seriously! Next, creating a style sheet forces you to take it seriously. That’s why creating Style Sheet when Designing and Writing Crochet Patterns is so important. 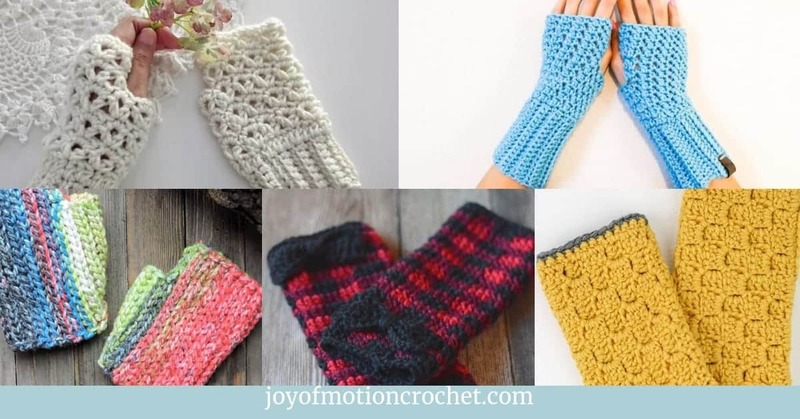 It forces you to really investing time in creating it, as well as standardizing your crochet patterns. This is a given by now right? Starting out as an aspiring crochet pattern designer, you’re not going to be a professional right away. You take steps at your own pace & figure it out as you go. Well, to create your style sheet you’ll need to educate yourself, make choices & after all that hard work, YES, I’m going to call you a professional. 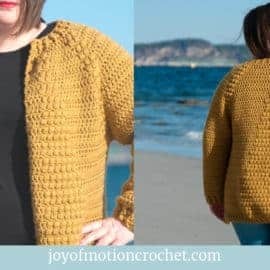 All in all, you know now that, having Style Sheet when Designing and Writing Crochet Patterns, will give you the best possible opportunity to create the best crochet patterns possible. You will get organized & know what you’re including in each of your patterns. You will also know how you write what & define your crochet pattern writing style. That’s the goal right? 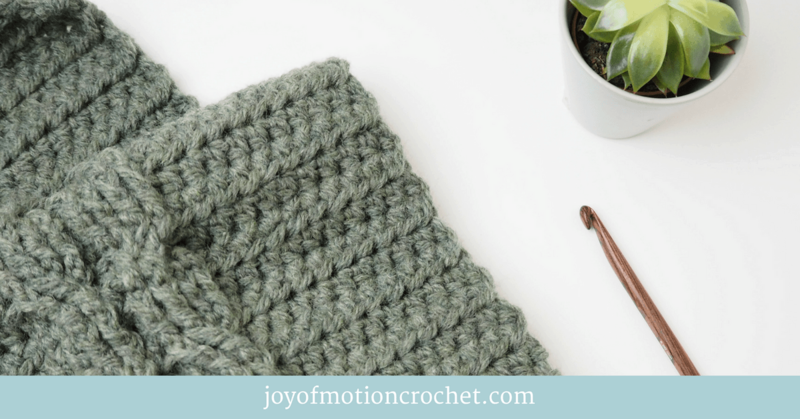 To write the best crochet patterns possible! 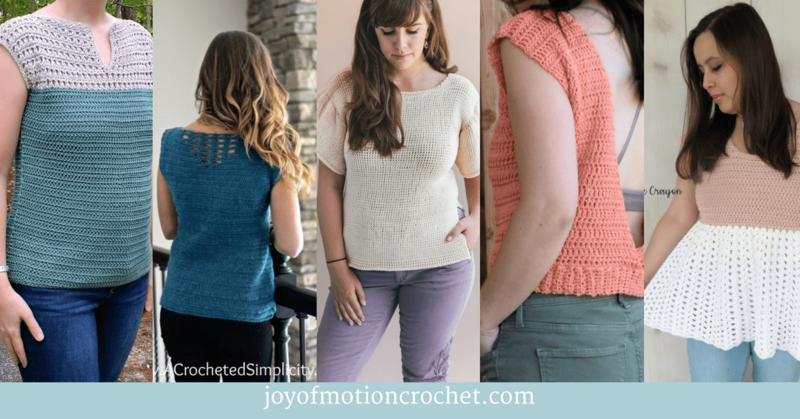 After all, that’s what’s going to make crocheters come back & use your patterns all the time! Want to create your own style sheet? 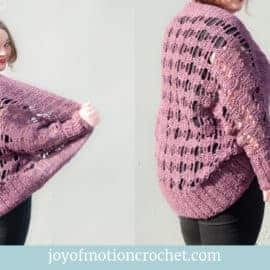 The list of Tools and Services You Need To Write A Crochet Pattern Like A PRO will get you started. 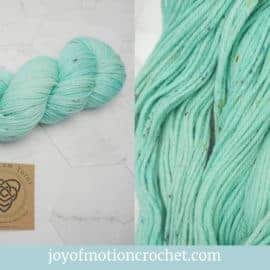 Utilize the resources from Craft Yarn Council, the best resource for knitting and crochet designers. This will help you use standard terms. 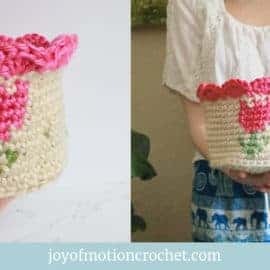 Read & study crochet patterns from magazines & books you already own to find the style you prefer. 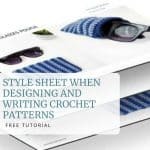 Hope this blog post about, Style Sheet when Designing and Writing Crochet Patterns, was helpful & that you now feel inspired to start creating your own style sheet. Keep your eyes open & check back often, because pretty soon I’m going to share a free tutorial on exactly how to create your own style sheet.